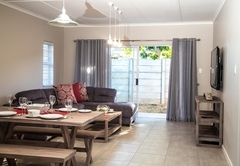 Memories Self Catering is a property providing self catering in Oudtshoorn for tourists visiting the Karoo region. 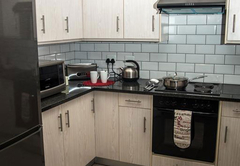 Memories Self Catering offers accommodation in two semi detached units situated within a secure complex. 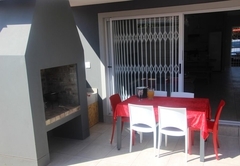 From here you are close to a number of local amenities and just 61kms from George Airport. 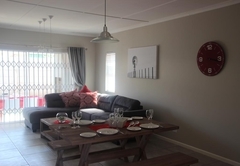 Both units (called Aloe and Spekboom) can accommodate four guests each. 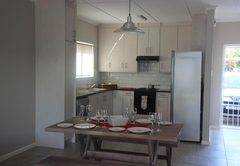 Each unit has two bedrooms and two bathrooms. 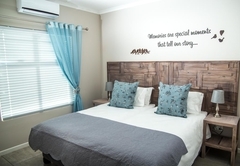 The bedrooms are air conditioned and furnished with either a King-size or two single beds. They have en-suite bathrooms with a shower. 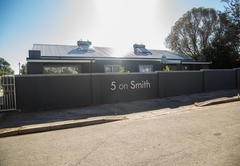 The units have a fully equipped open plan kitchen, dining and living area which opens on to a private patio. 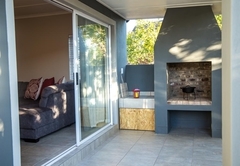 A variety of activities including bird watching, wine tasting, cycling, game drives, mountain biking, swimming and tennis are available nearby. 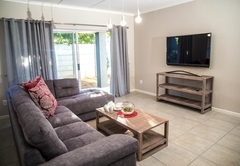 Aloe can each accommodate up to 4 guests, and comprise 2 bedrooms, 2 bathrooms, and an open-plan kitchen, dining and living area. 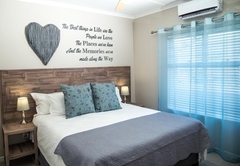 The bedrooms are air-conditioned and each contains a king-size bed that can be converted to 2 single beds, and a shower. 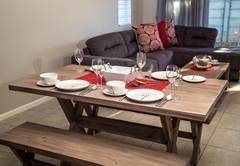 Spekboom, can each accommodate up to 4 guests, and comprise 2 bedrooms, 2 bathrooms, and an open-plan kitchen, dining and living area. 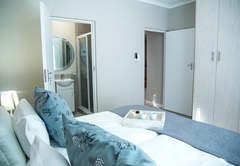 The bedrooms are air-conditioned and each contain a king-size bed that can be converted to 2 single beds, and a shower. 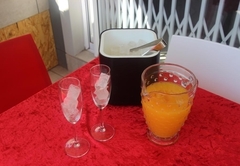 Response timeMemories Self Catering typically responds to requests in 5-10 minutes.